I made a App… again! So I have been working on this really cool idea for a app ever since Tim Holman came to speak to my class. I created a working prototype of my App. What the App does is gets the user latitude and longitude using the geolocator gem. 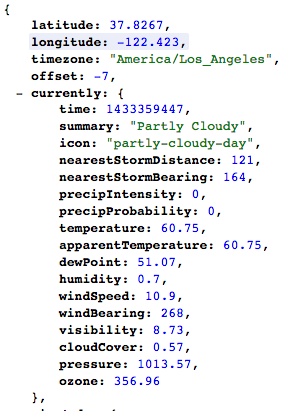 After the app has your latitude and longitude it can now use the forecast io api to get the weather from where the user is based on the lat and long. 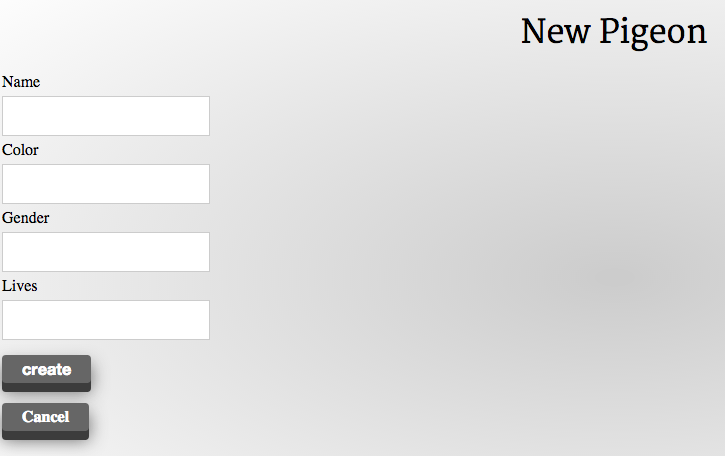 This information is in a JSON that the application can now parse for all the goodies needed to give . 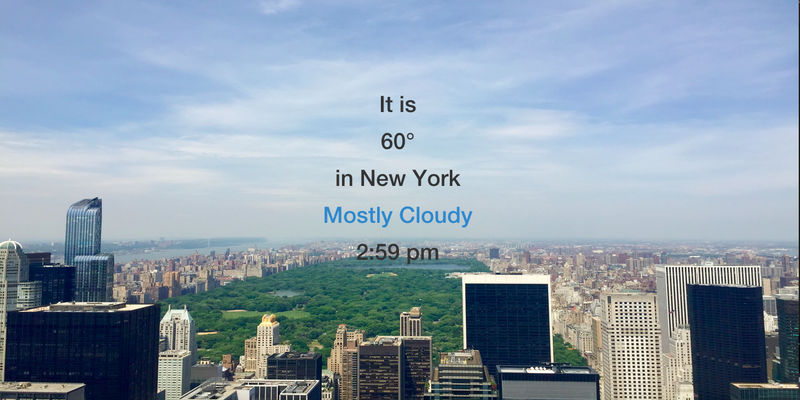 With those goodies the app can find a relevant picture for a hash that I created with urls of images related to that weather and make a call to the gify api to find a nice gif to boot. Then on the rendered html the background is sent to the back and the gify is embedded in day’s description using Tim’s Giflinks. So I just deployed my first rails project Anime Chase on Heroku and I still am a surprised at how easy it was but I see many have yet to put their awesome projects on Heroku. I decided to write this post to understand the progress a little better of posting apps to heroku and to help my fellow, fellows in the journey of showing off what they worked so hard on last week. 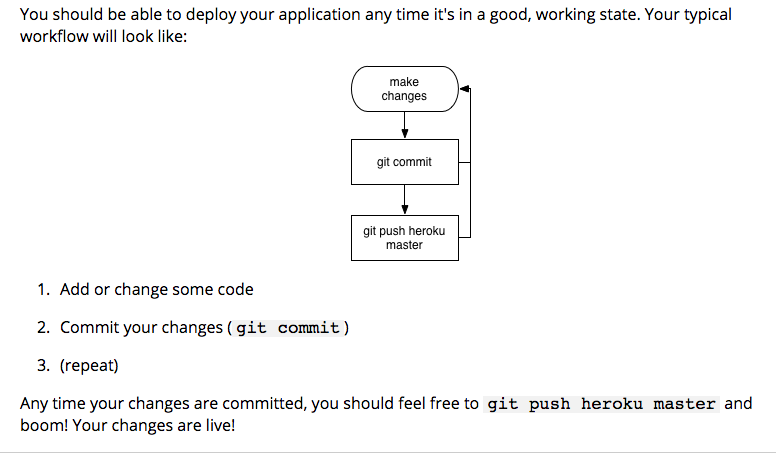 So getting your stuff on Heroku is broken into about 6 steps and it feel very simliar to using git. 1. Sign up for a free Heroku account. this step is very easy just go to https://www.heroku.com/ and follow the step in signing up for a free account. this creates your app as a heroku app putting the heroku. 3. 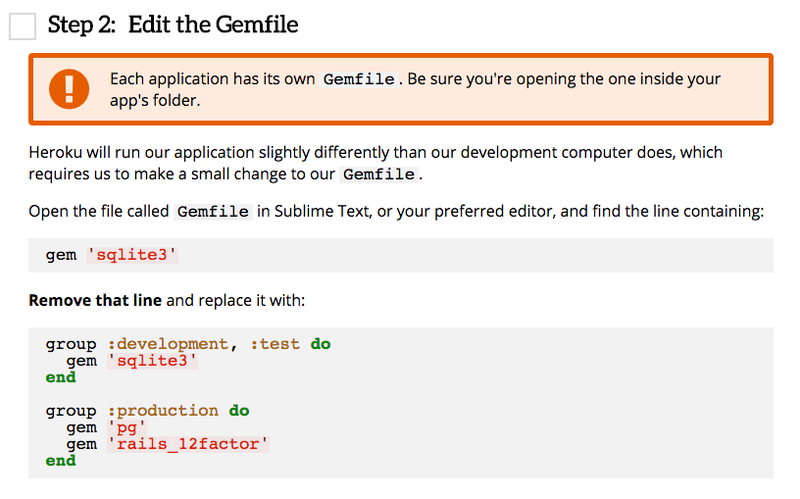 Edit the gemfile if need be. 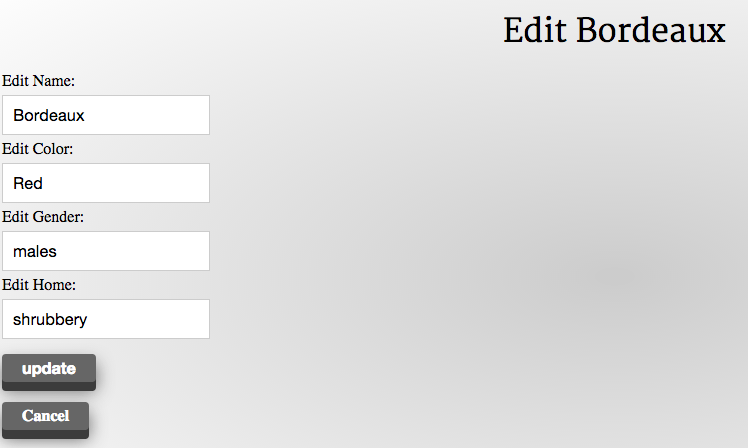 This includes add your more lines if you are using the gem sqlite. If you have a free account be careful of going over the database limits at this moment you can only have 10K rows in your database. 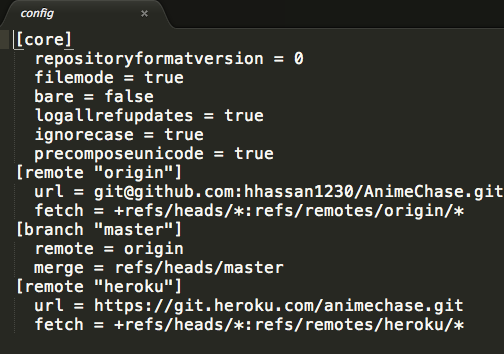 I personally had to scale down Anime Chase in order to keep it running on heroku. understand and inform the api key providers, if need be, of where your app is hosted. I know things like facebook’s oauth would not work if you stated your app lived on localhost:3000 but you are making calls on the heroku domain name. So at Flatiron today we started working on our first week long project in Rails. I was very nervous at the beginning about about the project because we learned rails for maybe two weeks then dove right into the projects. 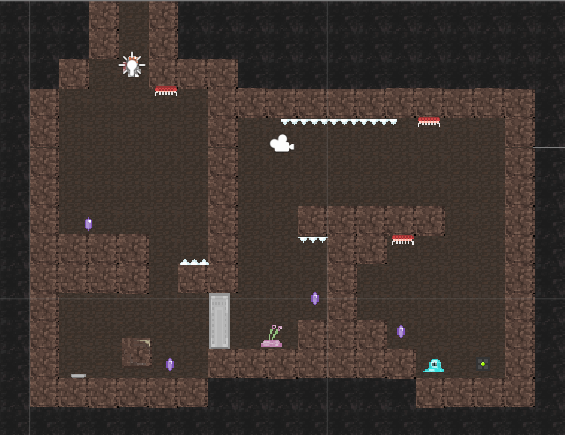 I understand programming and rails, but creating a idea from scratch from methods and arrays; thats still crazy to me! 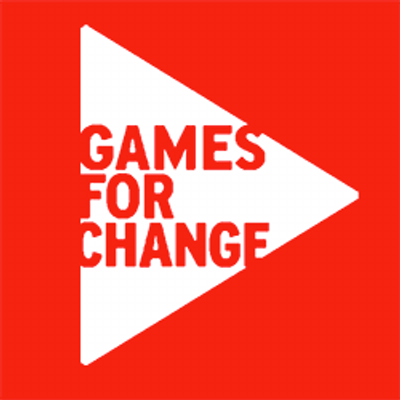 However, doing my own idea for the project made me feel a lot better about the situation. We are doing a Anime Search program which will search for animes by titles and genres. I always felt as though I was missing out one cool animes that I have not heard of, so I wanted to create a project that would give me recommendations based on genres of anime I would like. We first modeled the program on how things should flow and work. We learned that the model anime should hold the title description and should have many genres and the genre model should belong to a anime to search by in the future. The first problem we faced in the project was finding a way to gain all of the anime titles with such dated api’s on the inter-webs. Most anime app.s only render xml format to parse. 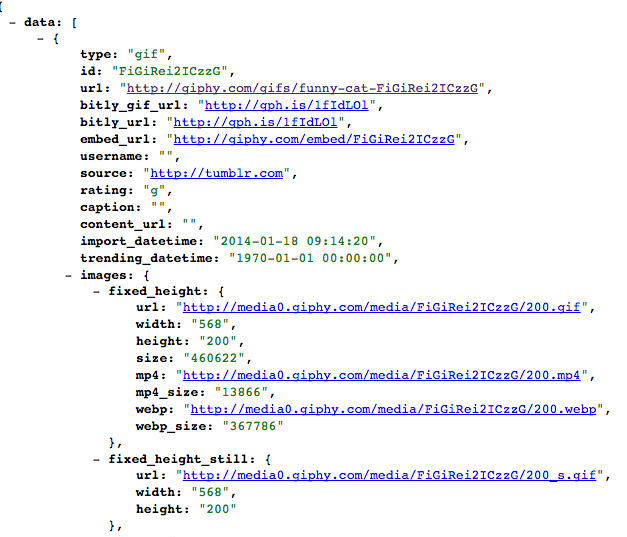 However, after a long search we found a api that is relatively good and renders JSON. 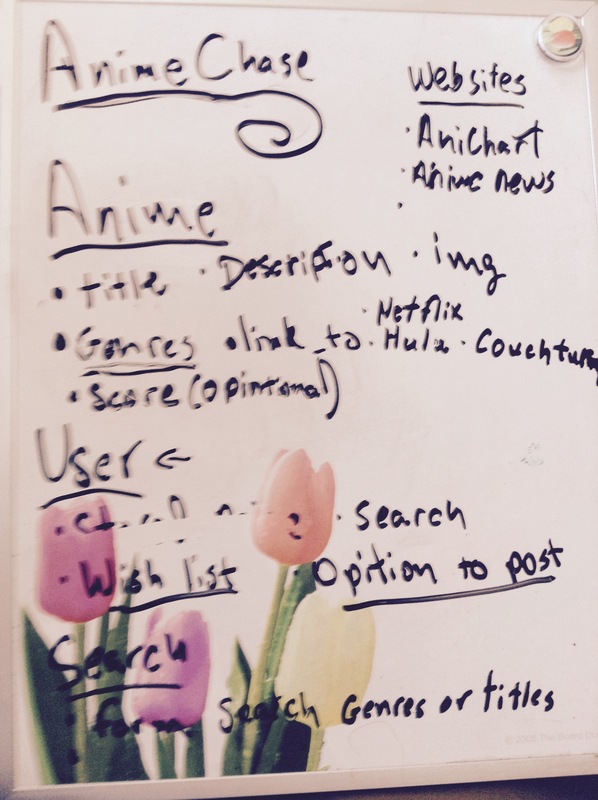 We found the Hummingbird api to search animes for our hunt app. Hummingbird takes all of the data from a searched anime on presents them in a readable json format. This can then be keyed into to create the anime in the database. so then we created a conditional statement that stops if the search turned up a 404 page not found. If the info is found we create a anime in the database then render the show page which shows the page after. #next i would like to build the genres through the anime here to give them that belongs to table relationship. that is it for now until next time the three people that read my blog.